You know what I love most about this time of year? The anticipation of cooler weather so I can bake to my heart's content! 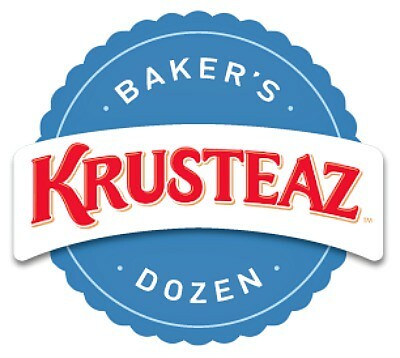 I'm even more excited this time around because I'm partnering up with Krusteaz as a brand ambassador in part of their Krusteaz Baker's Dozen! Krusteaz is a favorite brand of baking mixes in our house, simply because they taste great, my boys love the variety, my lil guy enjoys baking in the kitchen with the easy instructions and I am thrilled they offer gluten free mixes too! Stay tuned as I will be sharing my cooking and baking experiences in the kitchen using Krusteaz products, offering giveaways and creating delicious recipe ideas throughout the next several months! 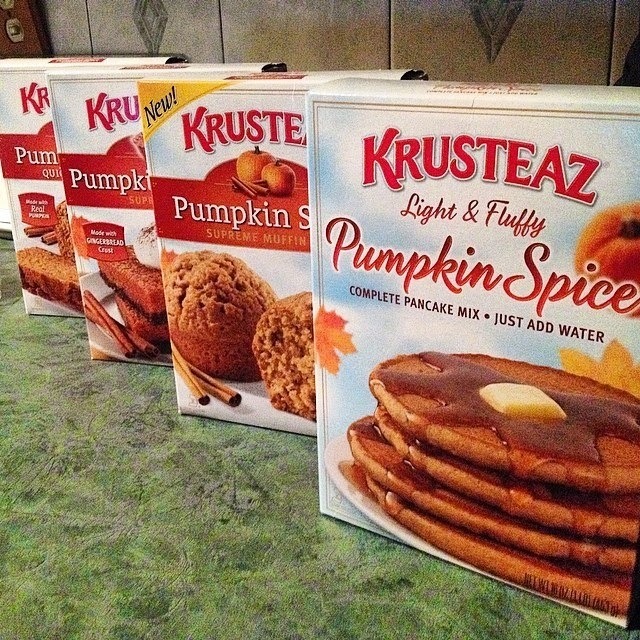 Disclosure: I have been chosen by Krusteaz to be a paid brand ambassador. All opinions written are my own.